Your business deserves more than just your basic service. You deserve service excellence that exceeds your expectations and brings you results that work exactly the way you need them to. For your mats and facility service needs, go to Tipton! Tipton is your number one source for all your mats and facility service needs. We provide a wide range of products and an array of advanced maintenance services to ensure that you get nothing short of the best, highest-quality results. 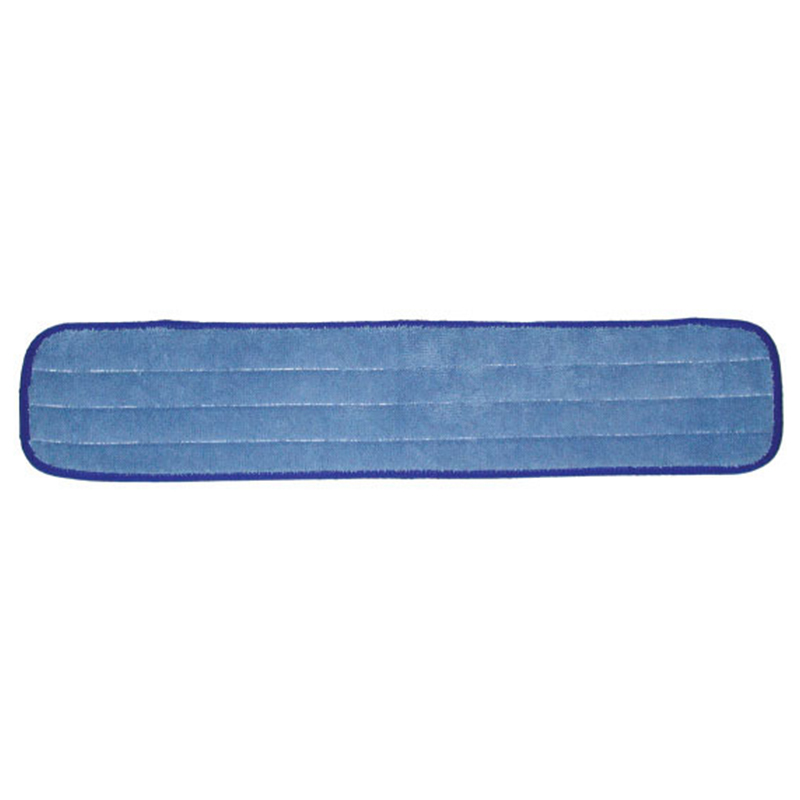 Commercial Floor Mats. 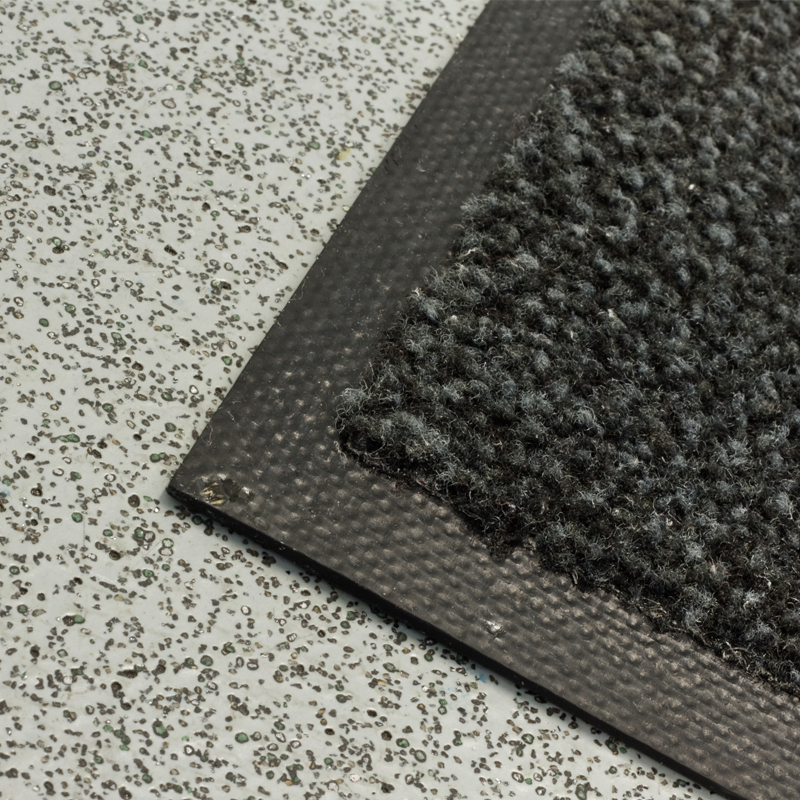 Our floor mats are not only made of high-quality material and graphics, but they are also designed for optimum safety, fully compliant with the Americans with Disabilities Act and fully approved by the National Floor Safety Institute (NFSI). Wet Mops. 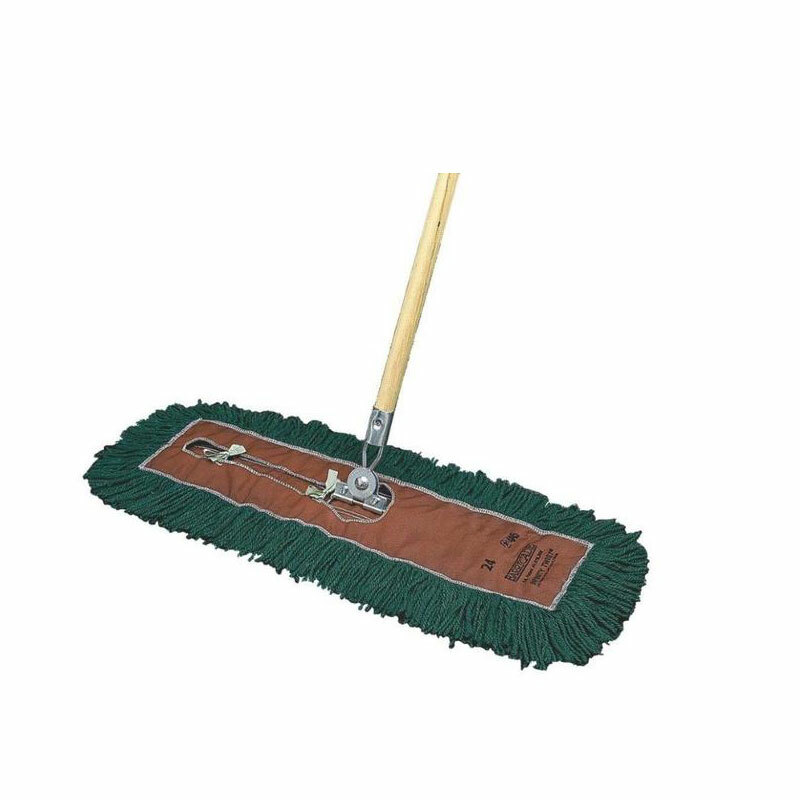 Designed to enhance cleaning efficacy to make your floor maintenance needs so much easier and more convenient. Dust Mops. Comes in a range of size options so you are assured of finding one that suits your facility’s specific needs. Microfiber Mops. 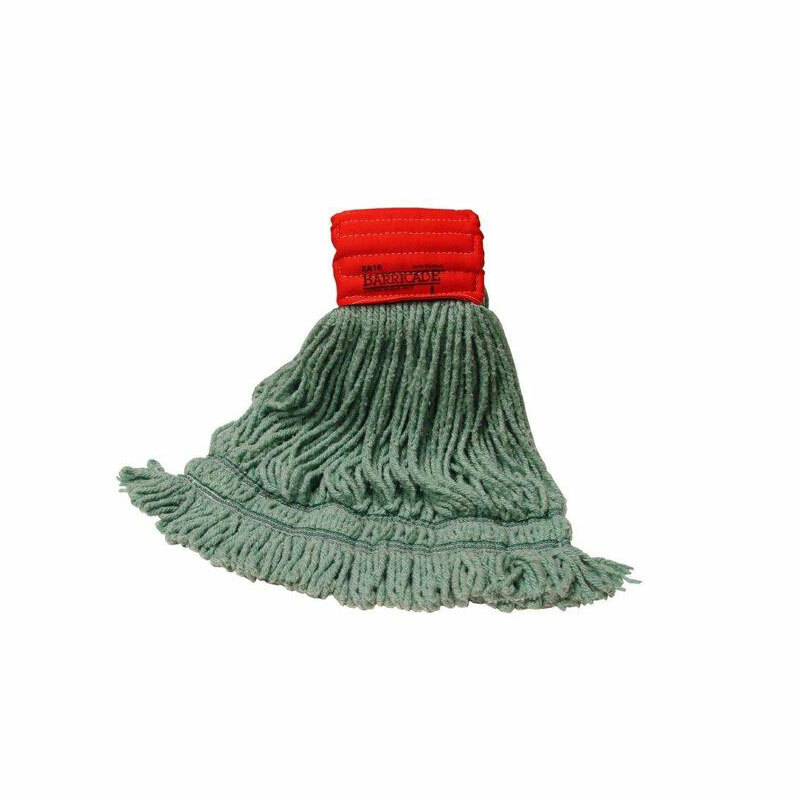 Made for hard-hitting dirt and grime, these microfiber mops are equipped with anti-bacterial qualities for effective cleaning for all surfaces! Tipton is your locally-owned and -operated, all-around mat and facility service provider. If there is one thing we are proud of about our business, it is our capacity and reputation for going the extra mile for our customers. Tipton is not one of those typical large, conglomerate service facilities that churns out cookie-cutter services. We believe in solutions that work specifically for your business. We make adjustments to accommodate your specific needs so we can deliver results that actually work for you. Will your service facility go that far for you? Get the Extra, Extra Mile Kind of Service with Tipton! Tipton will go where no other service provider will. Get that superb treatment for your business today – call 1-800-533-5670 to get started.